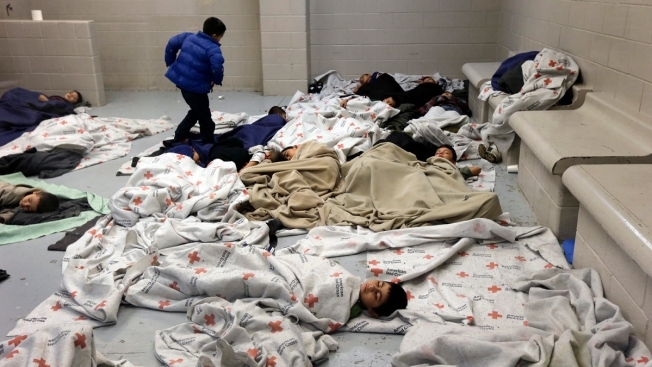 Dallas leaders and aid organizations are trying to figure out how to shelter 2,000 unaccompanied immigrant children in a massive logistical operation that will need to be coordinated in a short amount of time. “I don't think we have ever had something of this magnitude when it comes to children,” said Dallas County Commissioner Dr. Elba Garcia. 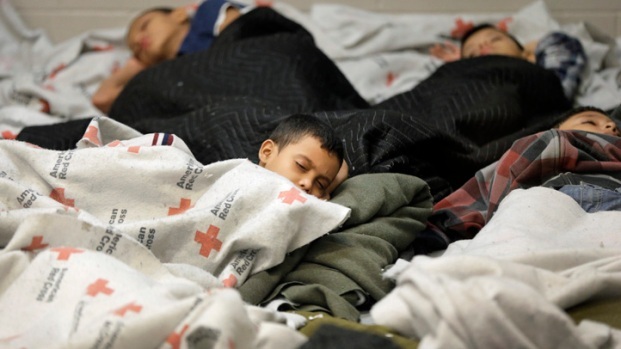 Dallas county officials are preparing the task of sheltering 2,000 child refugees who crossed the Texas-Mexico border illegally and without their parents. Dallas County Judge Clay Jenkins made the announcement Saturday to accommodate the children. But the number of children expected to come to Dallas is a small fraction of the more than 52,000 children who've been apprehended since October after illegally crossing the border. A massive logistical operation will need to be coordinated in a short amount of time. Dallas leaders and organizations are trying to figure out how to shelter 2,000 illegal immigrants who are children. Many of them, who are trying to escape violence and abuse, originate from Central America where crime and poverty are high. Weiss-Armush said a growth in Central American gangs has sparked an increase in child refugees looking to escape the violence. In San Antonio on Sunday, Texas Congressman Henry Cuellar said some smugglers can make as much as $5,000 for each person who makes it across the border. “Very quickly and unexpectedly gangs have seized power in expanded numbers of neighborhoods in El Salvador and Honduras,” said Weiss-Armush. “When we talk about a crisis like this that's never been seen before, obviously our purpose as public servants is to help,” said Garcia.